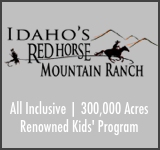 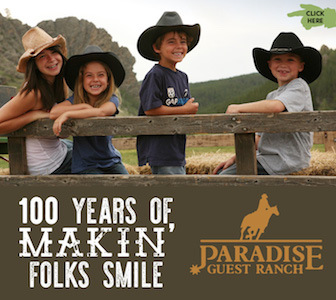 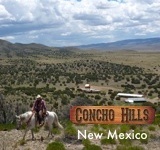 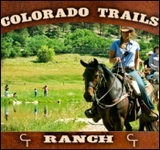 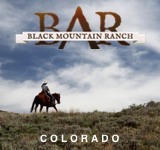 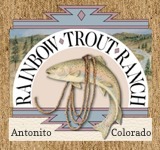 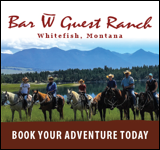 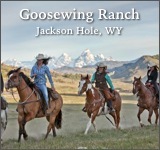 If you’re trying to contact an actual ranch, it’s best you grab their contact info direct from their website. 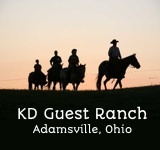 Regardless, my contact info is below, and I’d be happy to hear from you anytime.. 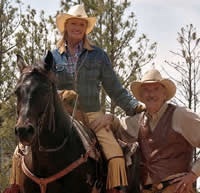 Thanks, and we’ll see you on the trail!